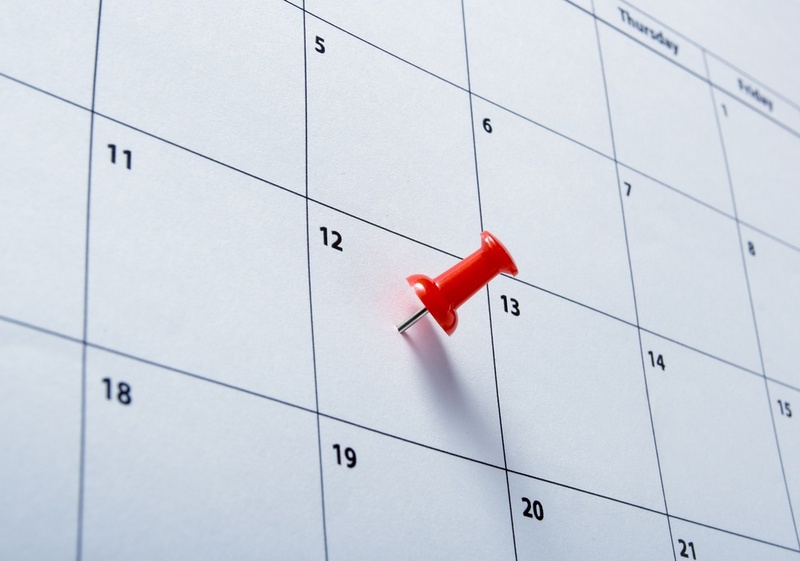 It’s time to make appointment scheduling simple– for both you and your customers. Microsoft Bookings is one of the quickest and most convenient tools for any business. With Bookings, there’s no need to spend extra time or money on complicated online schedulers. It’s already included in Office 365. Here’s what makes Bookings so spectacular. Simplicity for Customers: Bookings provides easy navigation for customers to visit your booking page, choose services, and schedule appointments whenever they want. It also allows for quick appointment cancellations and rescheduling when necessary. If customers still prefer to call, you can add the appointment details and Bookings will send all confirmations and reminders. Saving Time: Never deal with frustrating phone scheduling again. With Bookings, you get a simple, customizable webpage that your customers can get access to 24/7. Also included is a private, easy-to-set-up calendar for managing your schedule and reminders of your upcoming appointments. Say Goodbye to No-Shows: Bookings will help you decrease missed appointments with automated reminders for both customers and staff. Appointments will appear on your calendar as soon as they are booked. Customers can also add their appointments to their calendars and cancel or reschedule easily. Mobile Appointment Managing: Can’t get to your laptop or personal computer? Don’t fret! With the Bookings Mobile App, you can view and manage all of your personal appointments as well as your customers’ and staffs’. You can use the app to text, email, or call customers or even create new appointments. Want to try Microsoft Bookings free for 30-days? Click below to get started.